Home » Questions » What is roof cleaning? 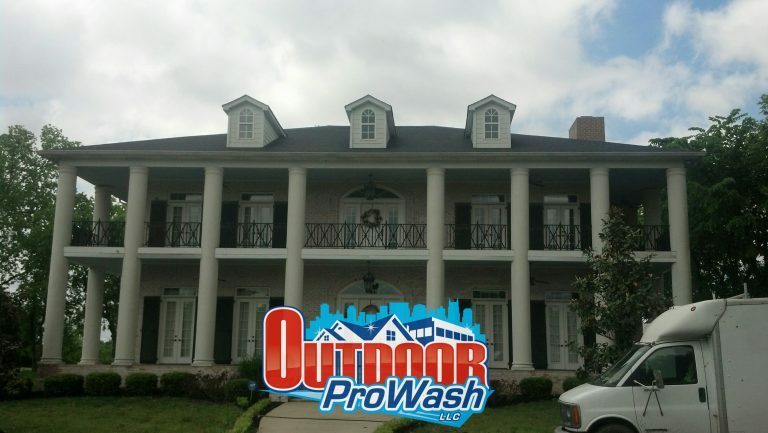 Roof cleaning is the process of removing organic matter from your roof. There is algae, mold, moss, lichen and other organic growth that can occur on your roof. These make it unsightly. 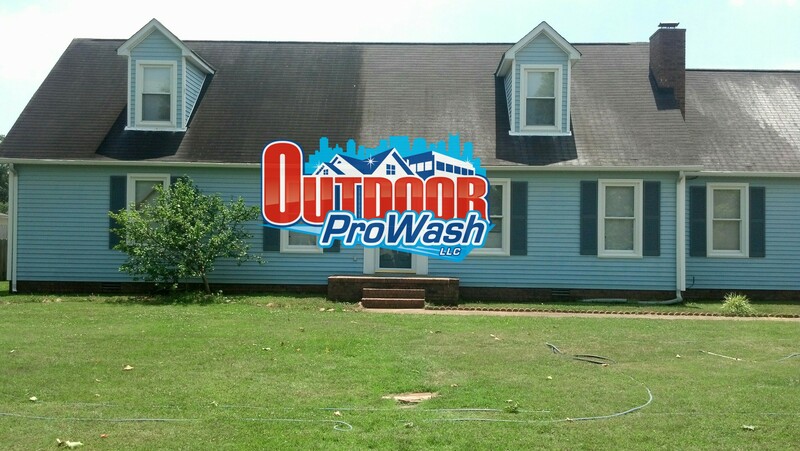 Soft wash roof cleaning is a safer process for your shingles so you don’t need to use a pressure washer on the delicate shingles.